Are you starting to plan your Christmas menu? We are working on our list of Christmas desserts. We love to have a range of sweet treats as part of our dessert buffet and always have some gluten free options available. Macarons are a delicious gluten free treat. Sarah has been perfecting her macrons recently. Here is a batch that she made this week – Vanilla macarons, coloured a pretty rose pink, and filled with vanilla buttercream. They are so delicious…. A perfect treat to have with a cup of tea. Sarah uses a basic macaron recipe by Adriano Zumbo which uses the Italian method. You can find the recipe here. The secret to this recipe is that a sugar syrup at the right temperature is incorporated into the egg whites while they are being beaten. This seems to make allteh difference in making perfect macarons. What are you planning for your Christmas menu? Are you like us and start with the desserts first? I am just curious, is this website food only?? I love crafts and am I in the wrong place?? Hi Suz – Thanks for stopping by! 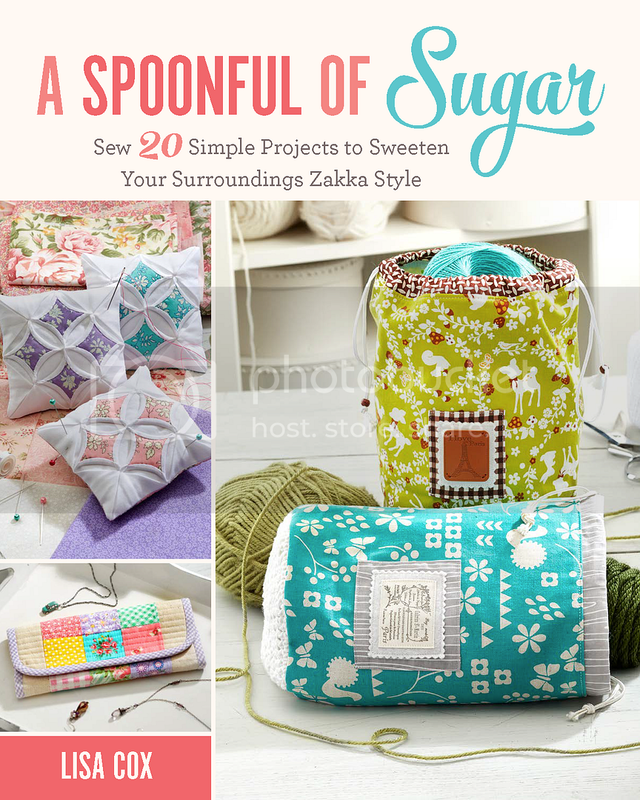 I totally agree – I like to bake pretty things, as well as make them. More recently I am enjoying photography too … we do try and mix it up here with a bit of everything. Have wonderful week! Oh my gosh, they are so pretty 🙂 I definately need to try them out 🙂 Thanks for sharing with us! Greetings from Meraner Land Südtirol! Thanks so much Maria 🙂 They taste absolutely delicious too! These look gorgeous! Would you mind telling me where the beautiful box came from? It’s so pretty.